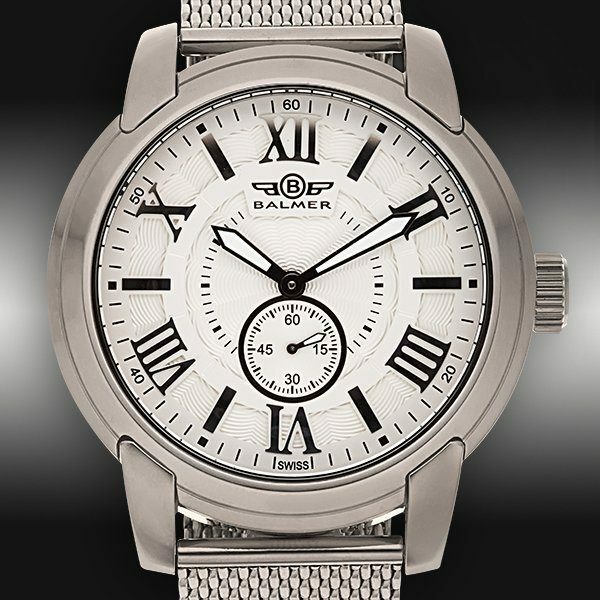 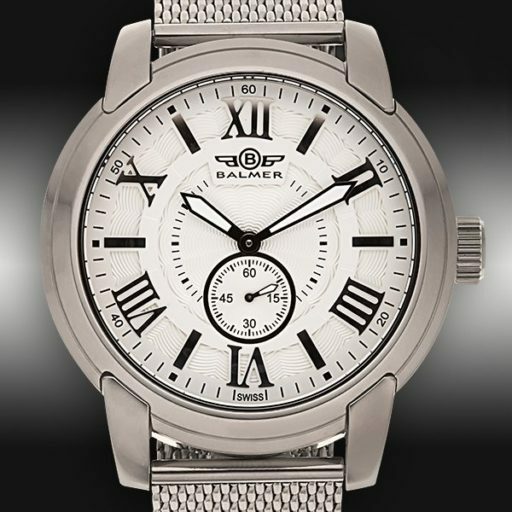 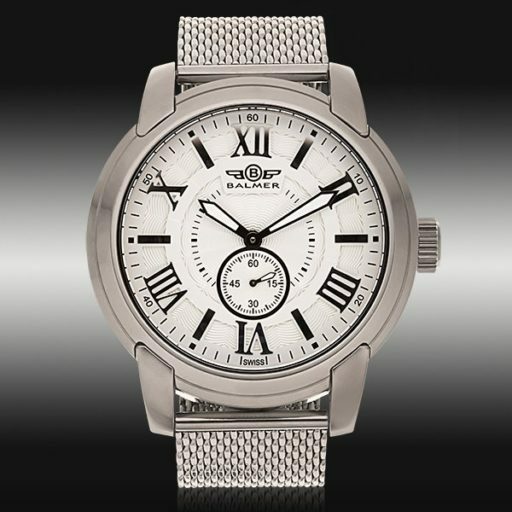 This is a super nice Men’s 48mm 100% GENUINE BALMER Swiss Noble Stainless Steel Watch w/White/Silver & Black Roman Dial that is guaranteed to impress. 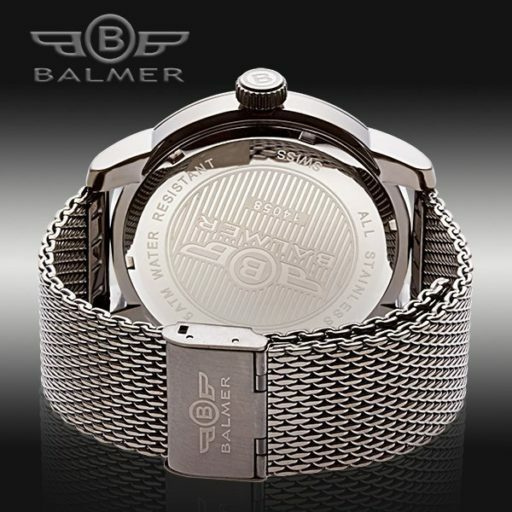 This timepiece comes in the original Balmer presentation box w/tag & Balmer card. 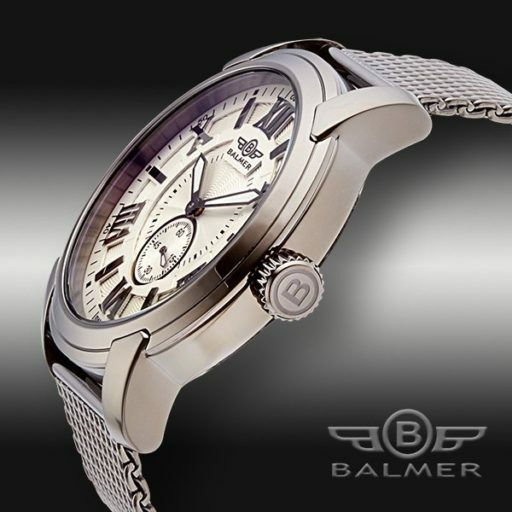 It is BRAND NEW and comes with the Beckertime 1 Year Warranty!